If you’ve ever longed for all-around hiking and outdoor shorts that don’t look like techy military surplus knockoffs, rejoice! The Equinox Metro Shorts are designed to take what you throw at them on the trail or on the bike, and still look flattering in your summit photo or at the microbrewery on your way home. 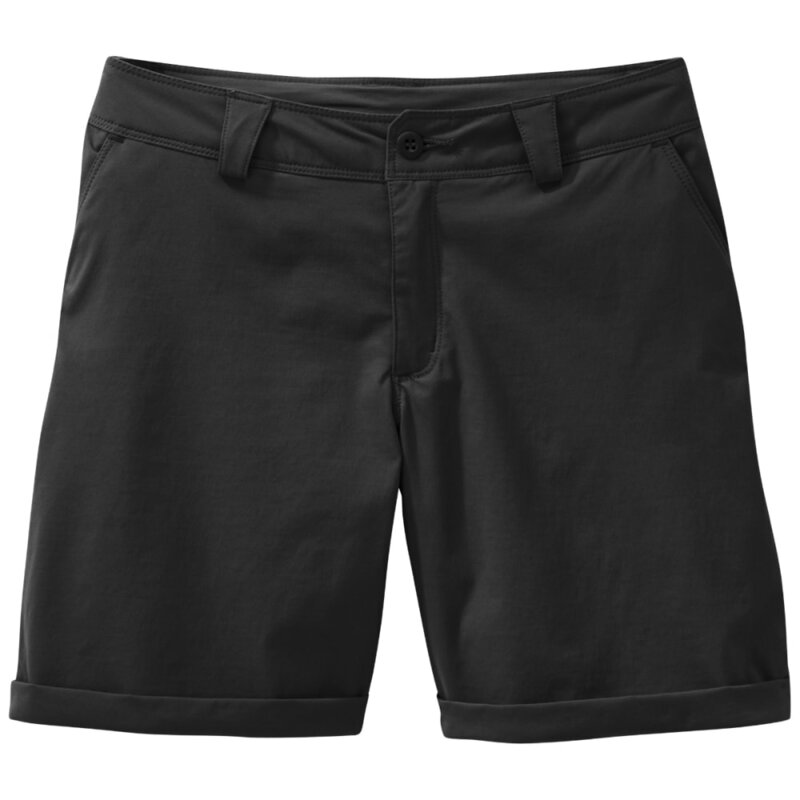 A little shorter, with roll-up cuffs and flattering slash pockets, they’re sure to become your everyday summer shorts.